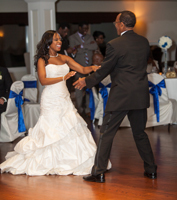 Traditional dances such as the “father/daughter”, and “mother/son” dances are ones that you will typically find at most weddings. 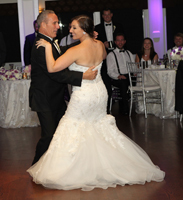 In recent years, we have had the honor of seeing many brides dancing with their mothers (as their father may have passed away), grandparents, and even our couples dancing with their children to celebrate a special moment in time! 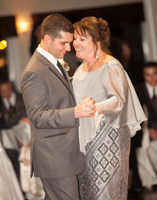 We have compiled some of our favorite (and popular!) 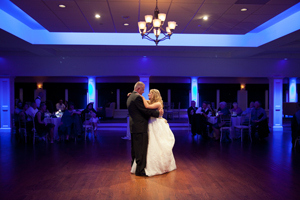 songs for your dance with that special person on your big day!